Painting its own time zone… dawn summons us to a world alive and death-defying, when the deepest arcades of life and matter beckon. Then, as if a lamp were switched on in a dark room, nature grows crisply visible, including our own nature, ghostly hands, and fine sediment of days. Diane Ackerman, Dawn Light: Dancing with Cranes and Other Ways to Start the Day. (New York: W. W. Norton, 2009), xiv. 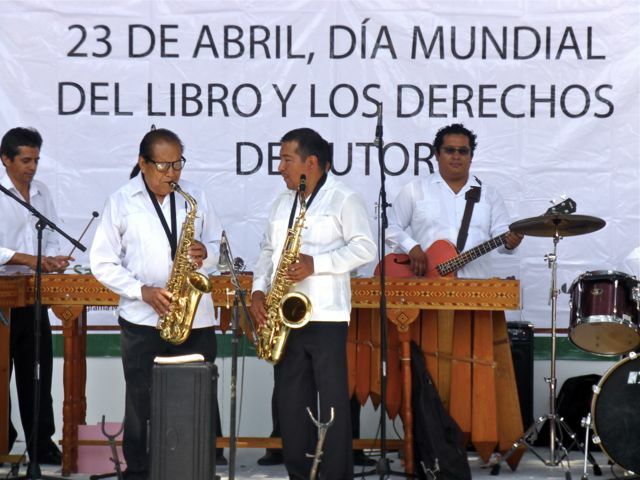 This librarian couldn’t let this go by without a mention… Today is World Book Day and, naturally, Oaxaca celebrates with music! Under the shade of 130+ year old Indian laurel trees on the zócalo, the State Marimba Band opened the festivities. 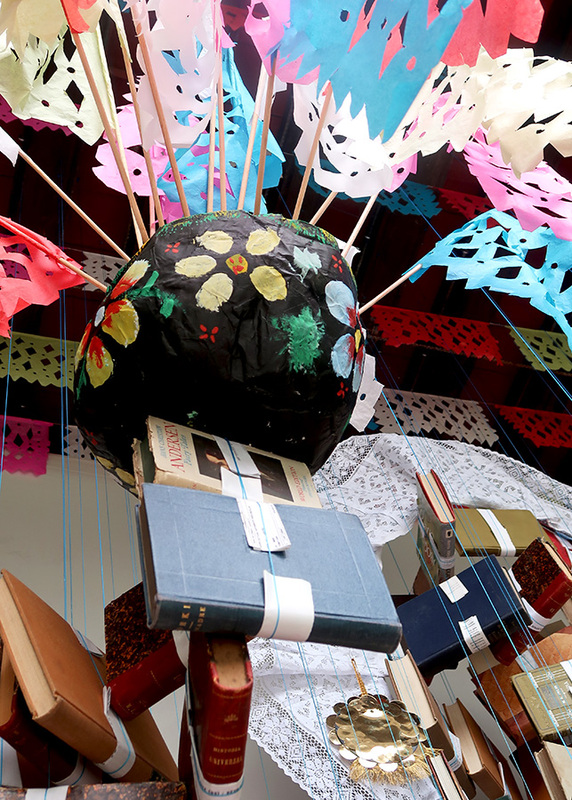 According to the SECULTA website, the celebrations also include storytelling and a marathon of reading aloud from works by Octavio Paz, José Emilio Pacheco, José Revueltas, Julio Cortázar, Efraín Huerta, Juan Gelman, Juan Ramón Jiménez, and by the recently deceased and much revered, Gabriel García Márquez. 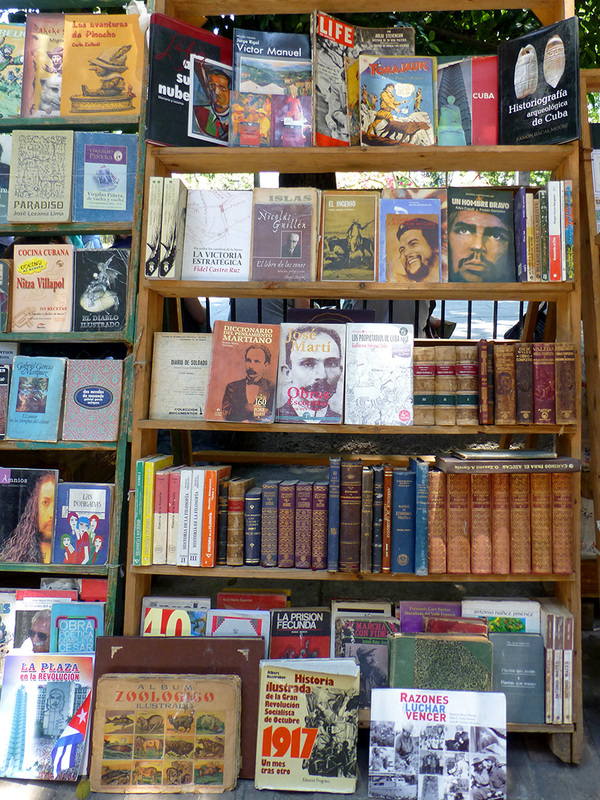 While the zócalo and Alcalá are the settings for book fairs several times a year, most of the public libraries are inadequate to fulfill their designated tasks and the price of books (200 to 300 pesos) is way beyond the reach of most of the state’s residents. 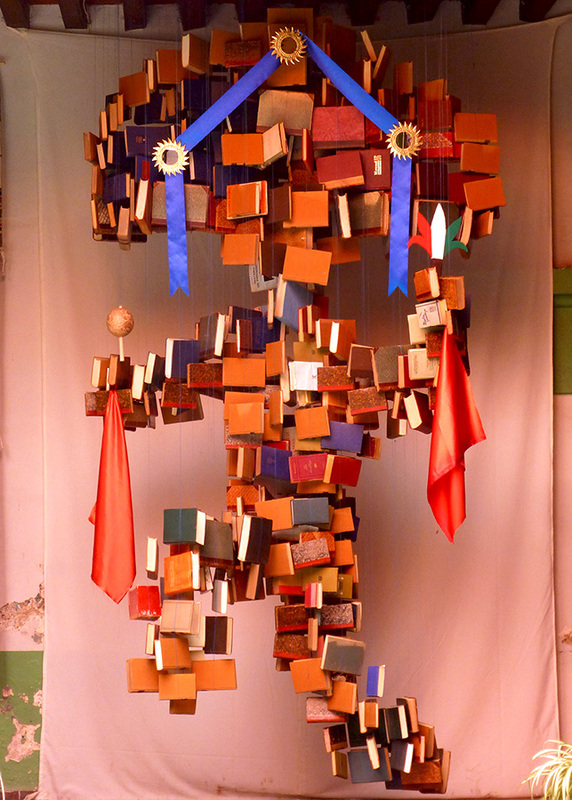 Thus, it should surprise no one that reports show Oaxaqueños read an average of only one book per year. 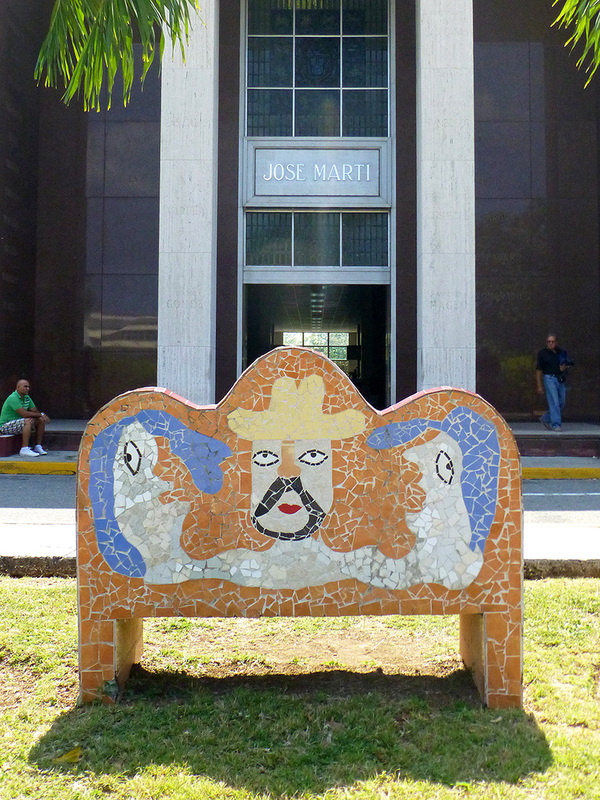 The secretary of Cultures and Arts of Oaxaca ( SECULTA ), Francisco Martínez Neri, acknowledged, “A people with few economic opportunities read little, so it requires the creation of public policies to have books at affordable prices.” Programs like Libros Para Pueblos, try to fill the gap, but it’s only the proverbial drop in the bucket. 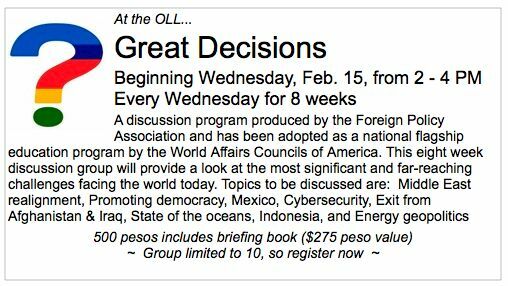 I’ve previously mentioned the controversial “education reform” program of Mexico’s current president, Peña Nieto. 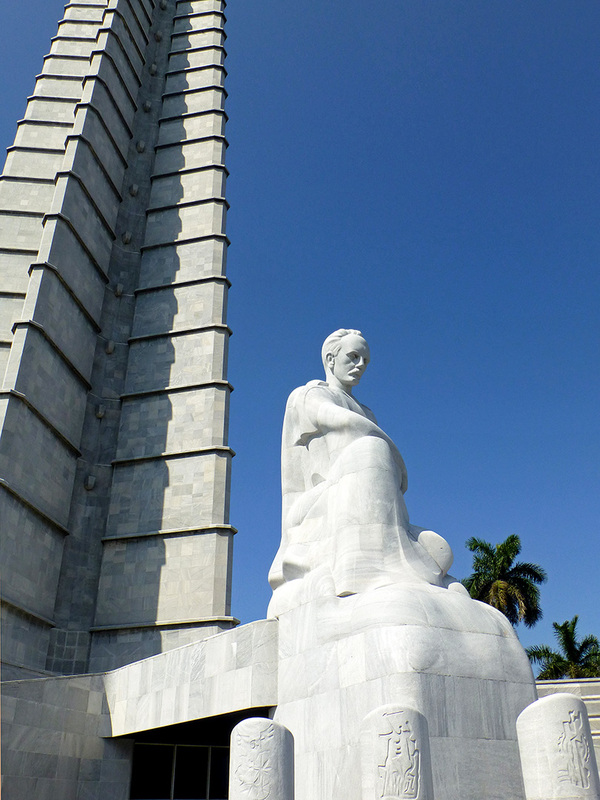 Perhaps, a massive nationwide literacy campaign modeled after the wildly successful, Cuban Literacy Campaign of 1961 would be a good place to start. 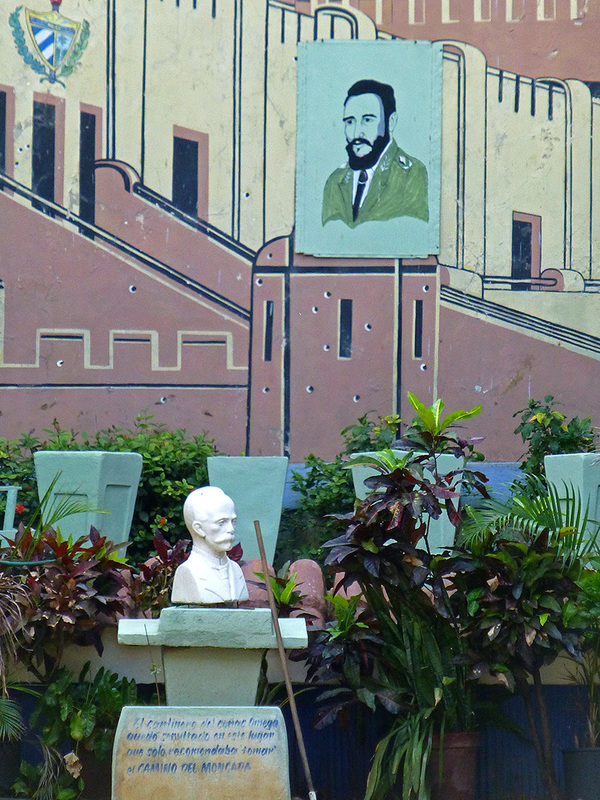 Maybe the education reformers should read, Latin lessons: What can we learn from the world’s most ambitious literacy campaign? 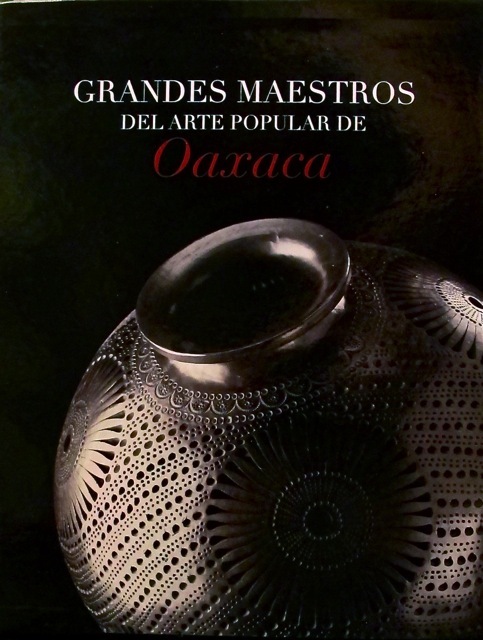 Last night I joined a standing-room-only crowd for the book launch of Grandes Maestros del Arte Popular de Oaxaca (Grand Masters of Folk Art of Oaxaca) at the Centro Académico y Cultural San Pablo, in Oaxaca city. 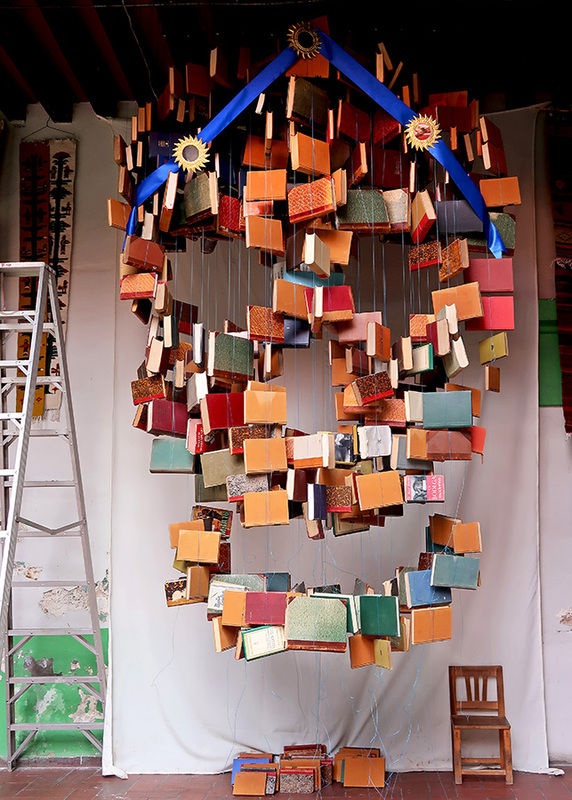 This beautiful 340+ page book was the joint effort of the Fundación Alfredo Harp Helú, Fomento Cultural Banamex, the State of Oaxaca, and CONACULTA (National Council for Culture and the Arts). The press was there in full force, as was governor Gabino Cue, benefactor Alfredo Harp Helu, and a number of other movers and shakers on Oaxaca’s cultural scene. 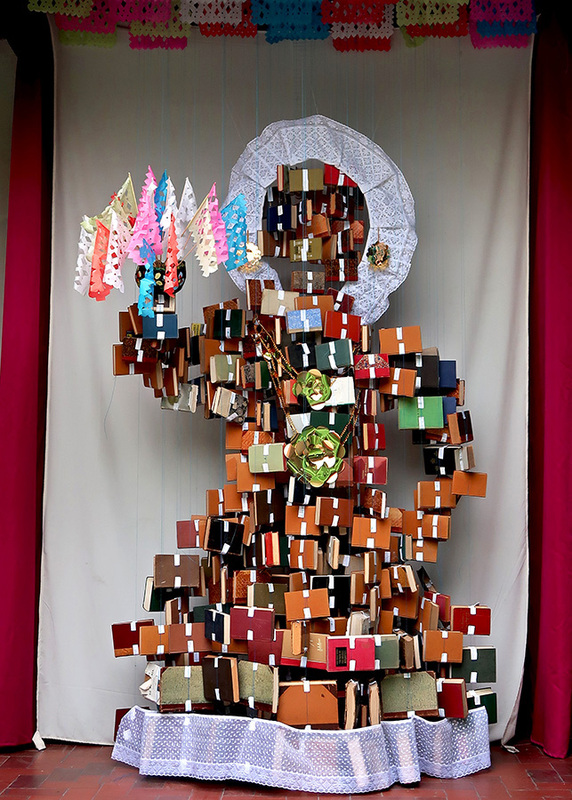 Many of the artisans were also in attendance and several posed for photographs holding their copy of the book at the reception that followed. 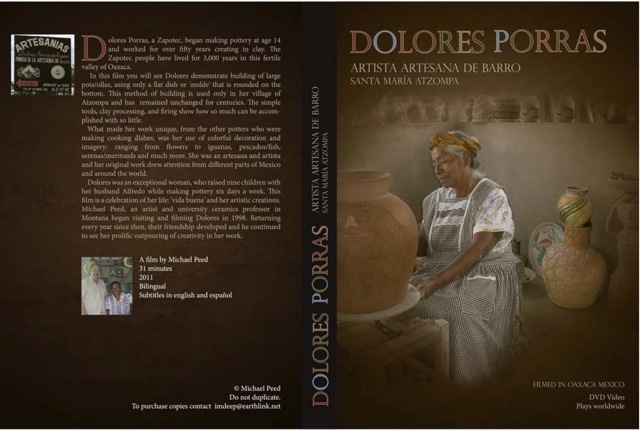 One of the artisans who was not there was the late potter, Dolores Porras from Santa María Atzompa, as Parkinson’s disease had claimed her on November 1, 2010. 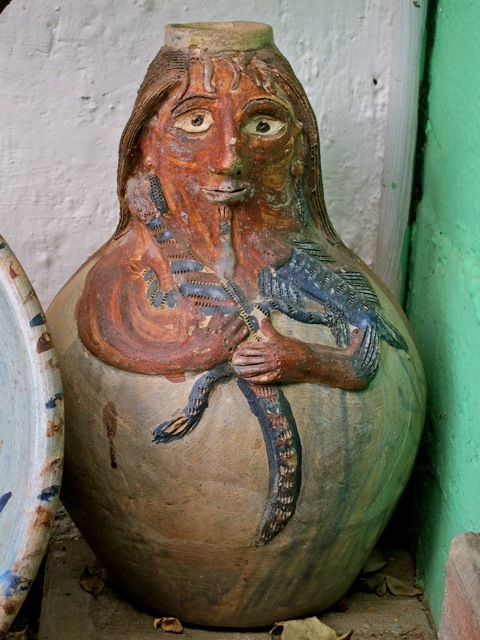 Four pages in the book are devoted to this maestra of pottery and her pioneering work with glazes. 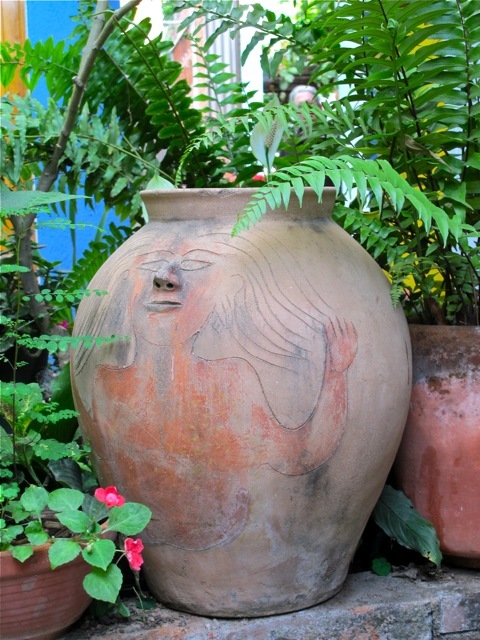 Examples of her work can be seen all around Oaxaca, including these scattered in the garden at the hotel, Las Golondrinas. 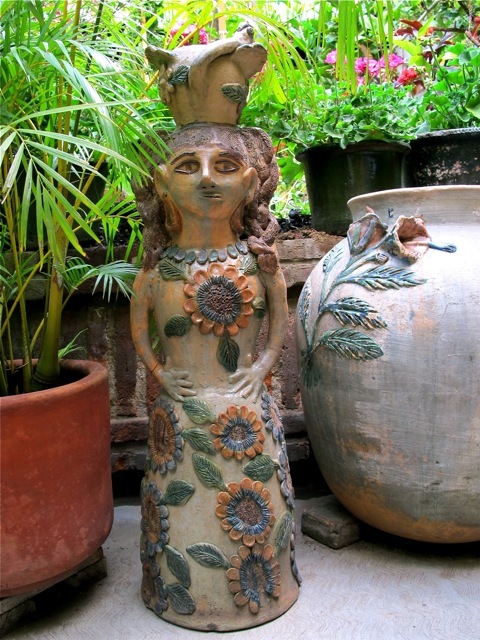 Her work has inspired imitation, but as is evident in these pieces, her whimsy, creativity, and sense of proportion would be difficult to match. 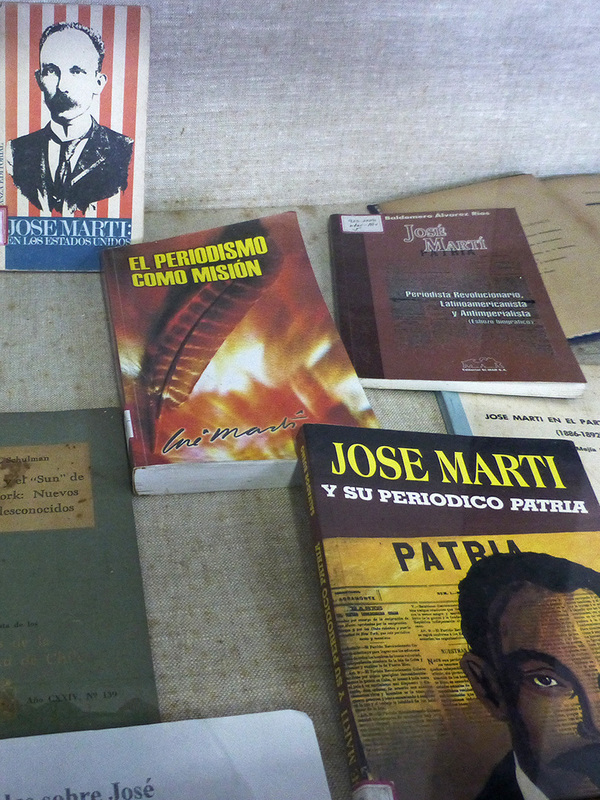 With a nod to Humphrey Bogart’s character in Casablanca: Of all the volunteer opportunities, in all of Oaxaca, why did I walk into the Oaxaca Lending Library (OLL)? For the answer, you will have to check out my newly published (yippeee!) 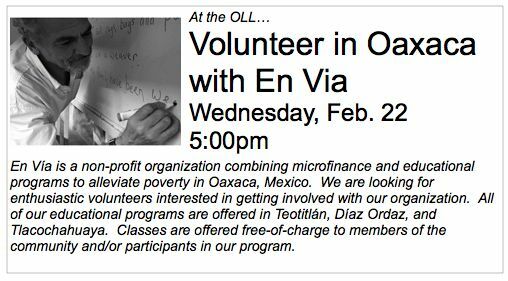 article on volunteering at the Oaxaca Lending Library on the Go Overseas website. Volunteering at the OLL has introduced me to an incredibly diverse, knowledgeable, and talented group of people from a wide variety of backgrounds. Be they native Oaxaqueños, year round ex pat residents, or yearly “snow birds,” many have become part of my community and support system. 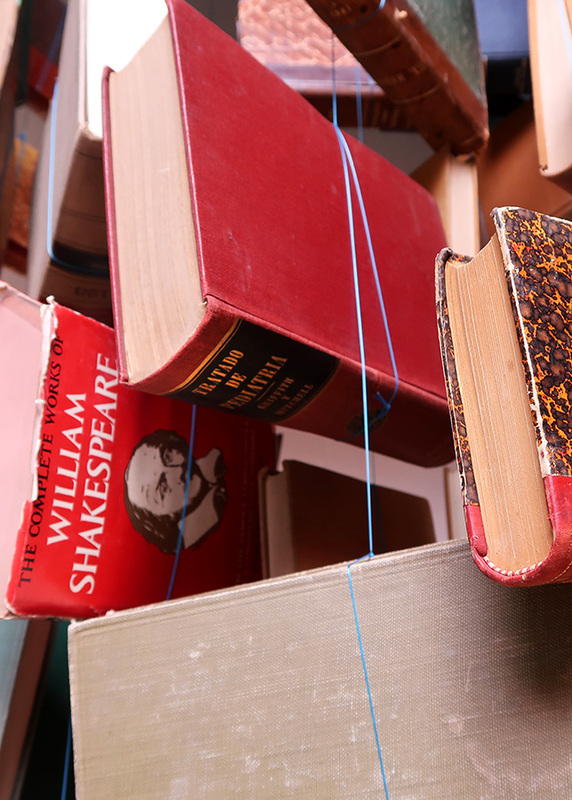 A library — what better place to get your questions answered about the who, what, where, why, and how of living and thriving in an unfamiliar culture? 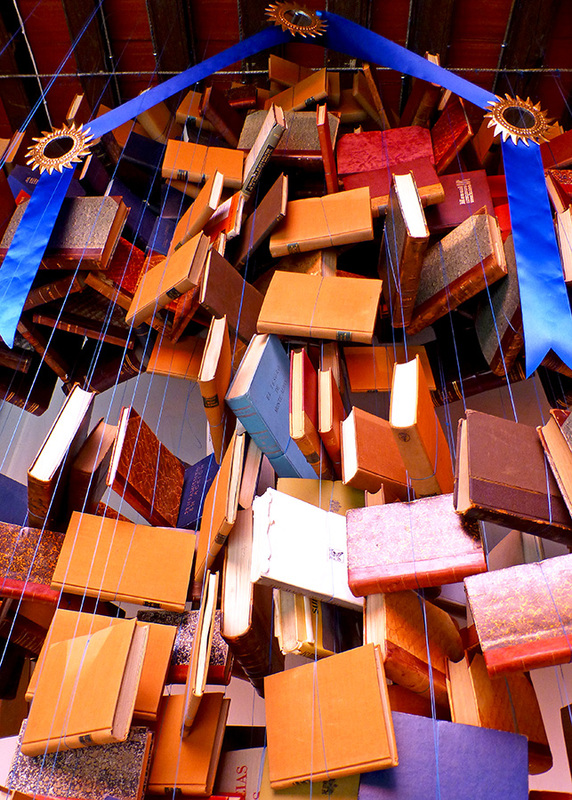 People and books are there to assist with navigating the challenges, celebrating the differences, and exploring the surroundings. A couple of weeks ago, I attended a panel discussion at the library commemorating fifty years of the Peace Corps. Two of the speakers had been among the original Peace Corps volunteers in the 1960s, one to Africa and one to South America. The third speaker is an 85-year-old woman who was a Peace Corps volunteer when she was 60+ years old! 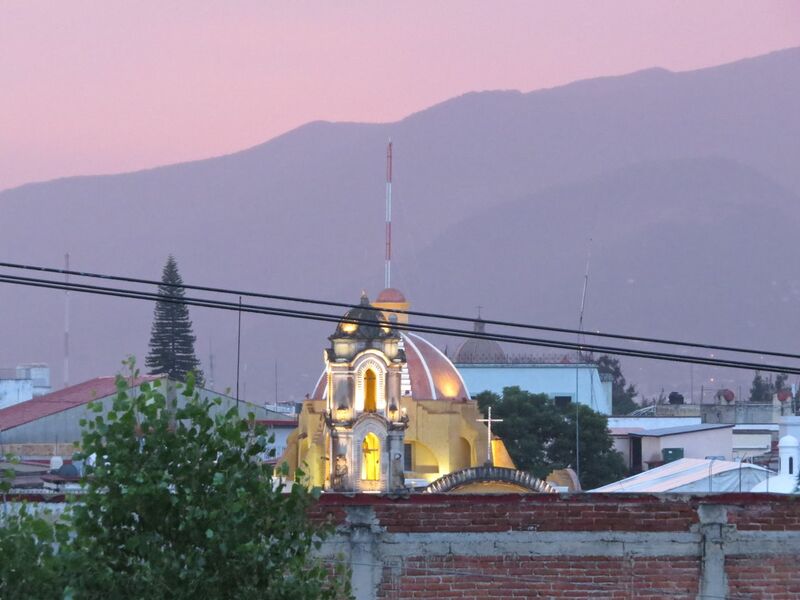 All have been living in Oaxaca for a number of years, and credit their Peace Corps volunteer experiences with broadening their horizons and realizing their power to have a positive impact in the world, even if it is just one person at a time. 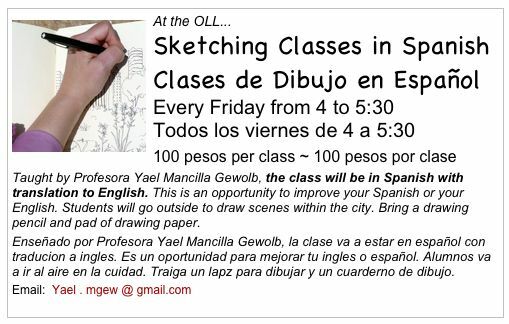 All continue to find ways to offer their time, energy, and talents to assist various people and communities of Oaxaca. • Nearly 60% of respondents volunteer their time to a charitable cause in Mexico and over 29% volunteer at least once a week or on a regular basis. Respondents engage in a wide range of volunteer activities, most prominently with education-focused charities, community projects, and the environment. 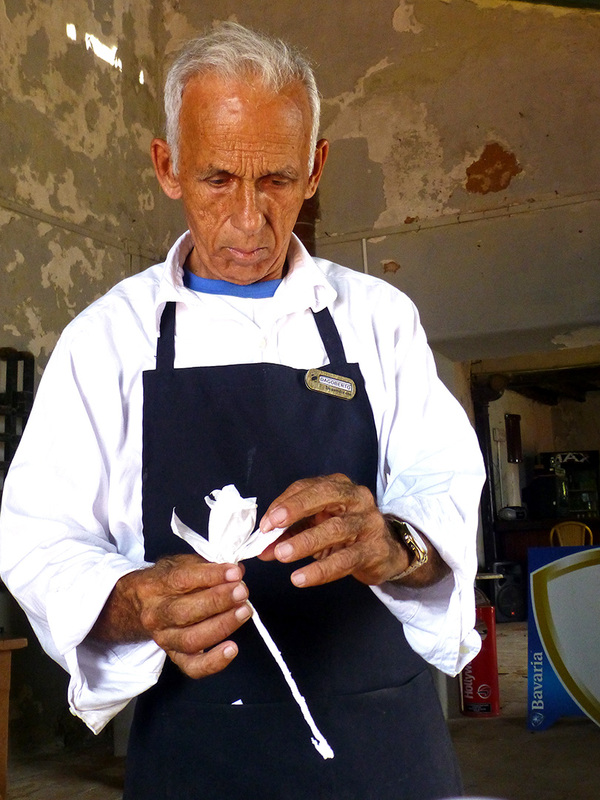 • U.S retirees in Mexico volunteer because of their strong sense of social responsibility and desire to make a difference in their adopted communities. Survey respondents reported that their volunteer efforts increase their sense of belonging in Mexico, and contribute to an increased sense of community among local neighbors and friends. • 42% of American retirees surveyed are actively involved in at least one or two Mexican charities in their adopted communities, while another 11% are affiliated with more than three. Ten years ago, I never dreamed I would be living an ex pat life in southern Mexico. Funny how life’s curves can lead to opportunities…. My Spanish language abilities are progressing little by little (poco a poco). However, one thing my wonderful and extremely patient Spanish teacher, Laura Olachea, has neglected to cover is Madre-isms; those too numerous to count and unique to Mexican Spanish, expressions that the mamas, hijas, and hermanas for the most part never use, at least not in mixed or polite company. Of course, being that one doesn’t know what one doesn’t know, I was oblivious! Oblivious, that is, until I read Norma Hawthorne’s review of the new book, Madre: Perilous Journeys With a Spanish Noun, by Liza Bakewell. 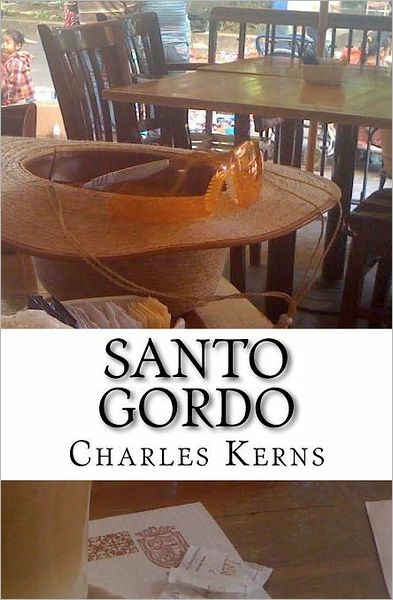 Intrigued, I purchased the book when I was in el norte in June and immediately plunged in. 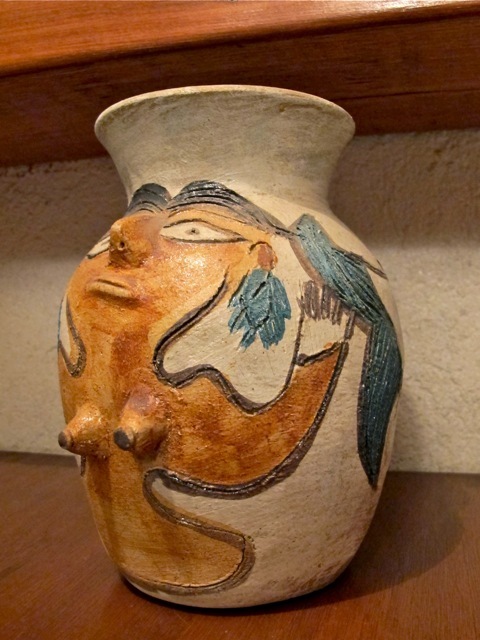 In July, while I was immersed in the “madre” minefield, Liza arrived in Oaxaca for some much-needed R & R, to write an article or two, and to promote her book. 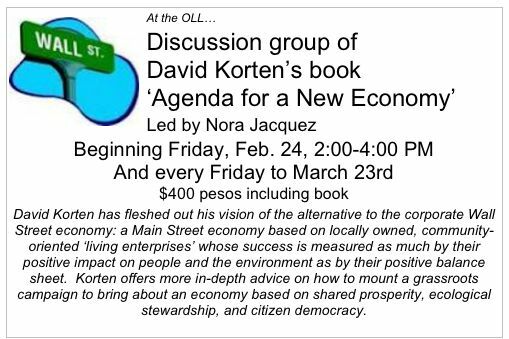 I had the pleasure of getting to know her (she’s warm, smart, and funny), eat one of Aurora’s (you will meet her in the book) empanadas, and assist with setting up a couple of speaking engagements. 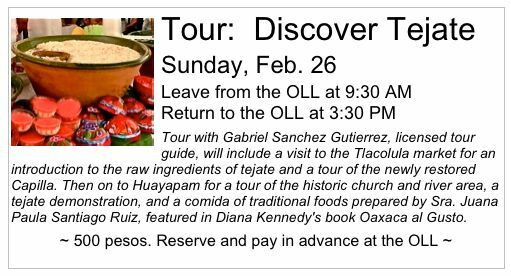 The first, in English, was at the Oaxaca Lending Library, where the audience was overwhelmingly women and, as expected, mostly gringas. 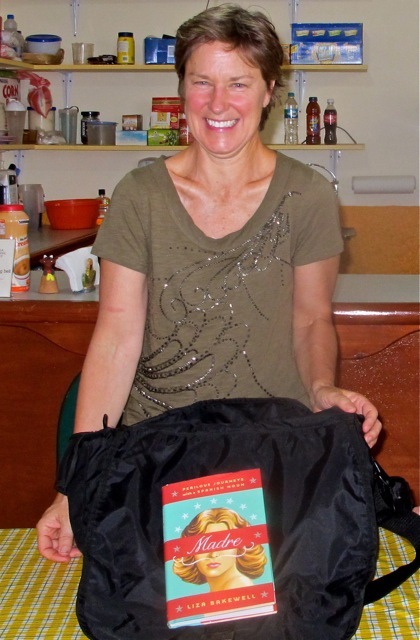 There was much surprise and laughter as Liza read excerpts from the book, expanded on points, and answered numerous questions. 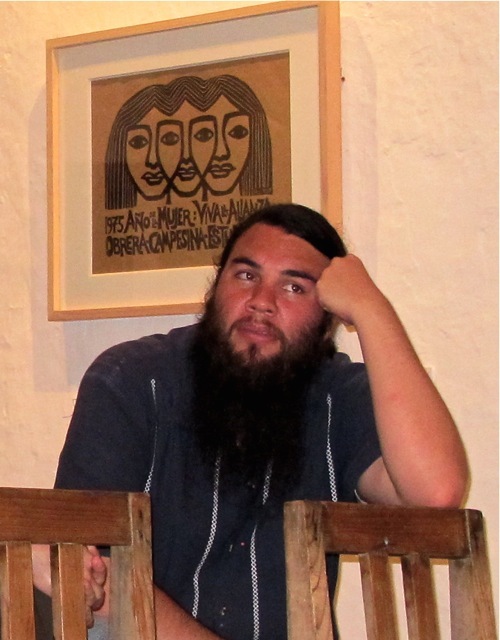 The second speaking engagement, the following evening, was at the Instituto de Artes Gráficas de Oaxaca (IAGO) and was conducted all in Spanish. And here, surrounded by the Rini Templeton exhibit, I looked around and noticed the majority of people attending were Mexican men. However, like Guillermo Fricke, Director of IAGO, people listened closely, occasionally chuckled knowingly, and stayed to ask questions and make respectful and thoughtful comments. It was a much more reserved gathering than the day before, but no less attentive and appreciative. 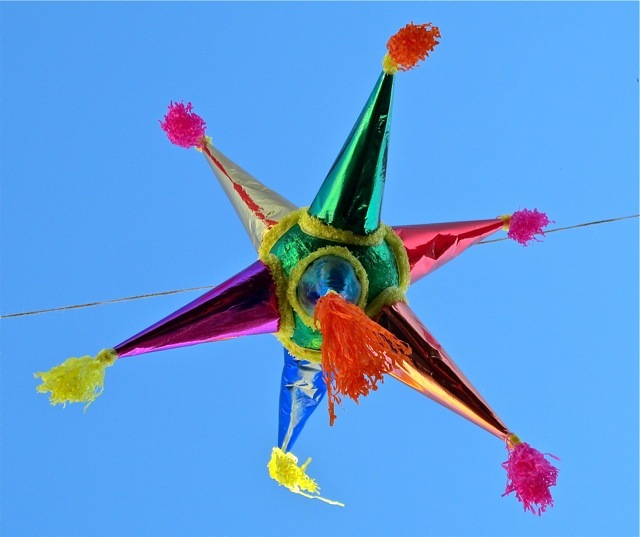 And, reflecting on previous events and observations and now reading Labyrinth of Solitude, by Octavio Paz, I’m coming to understand, except for fiestas, that is the Mexican way. 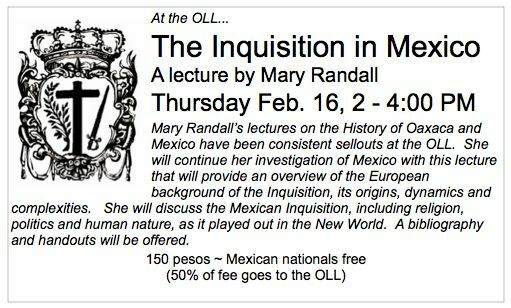 Though, I wonder, if it had been all Mexican women in attendance, would it have been different? I think so. There is something about the bond women share that crosses boundaries and cultures…. 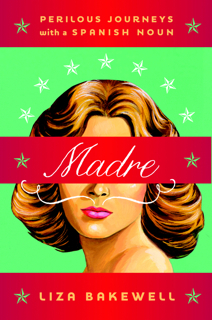 However, thanks to Liza, at least while in Mexico, I may never utter the word, madre, again! (ps) If your local library doesn’t have Madre: Perilous Journeys With a Spanish Noun, ask them to order it!